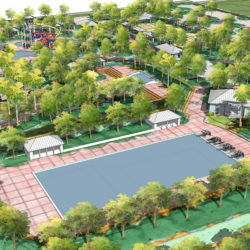 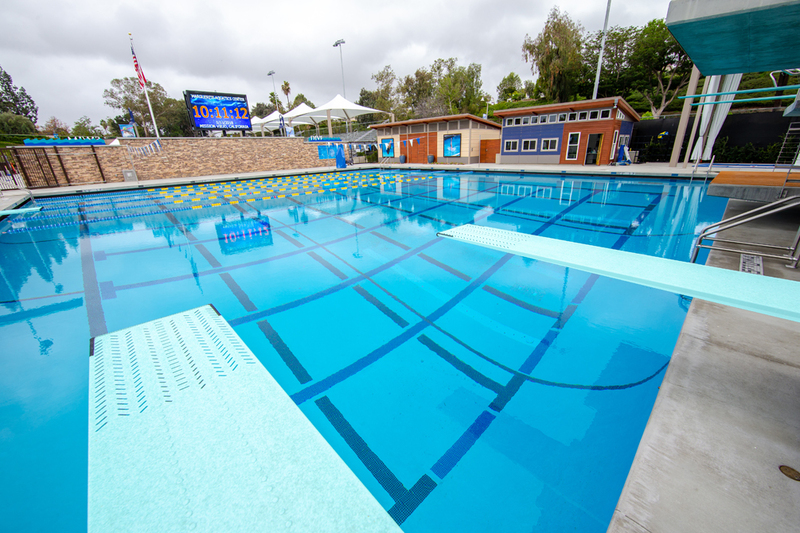 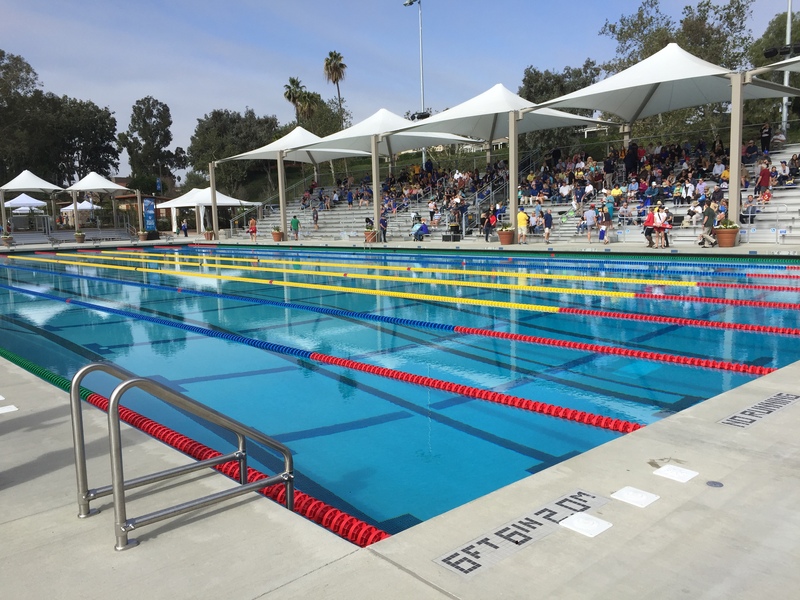 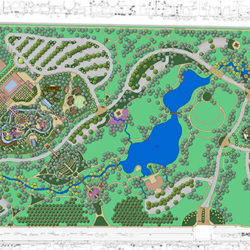 The renovation of the Marguerite Aquatics Center, in combination with the previous improvements made in the Marguerite Tennis Center Expansion, completes the Marguerite Recreation Center for the City of Mission Viejo. 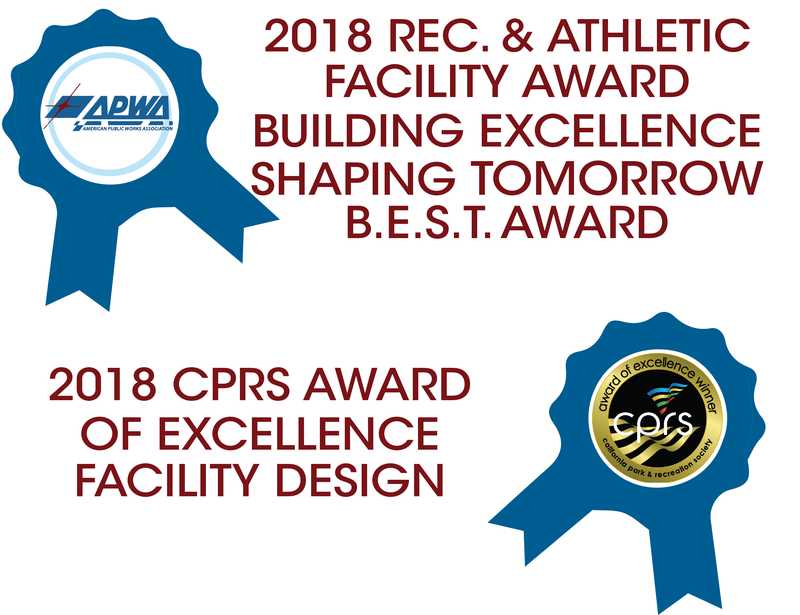 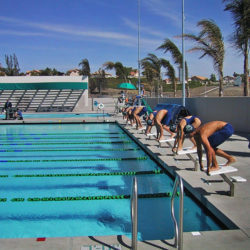 The aquatic complex consists of three pools, the activity pool used for swimming lessons, the competition pool used for competitive swimming, and the dive pool complete with the brand new dive tower. 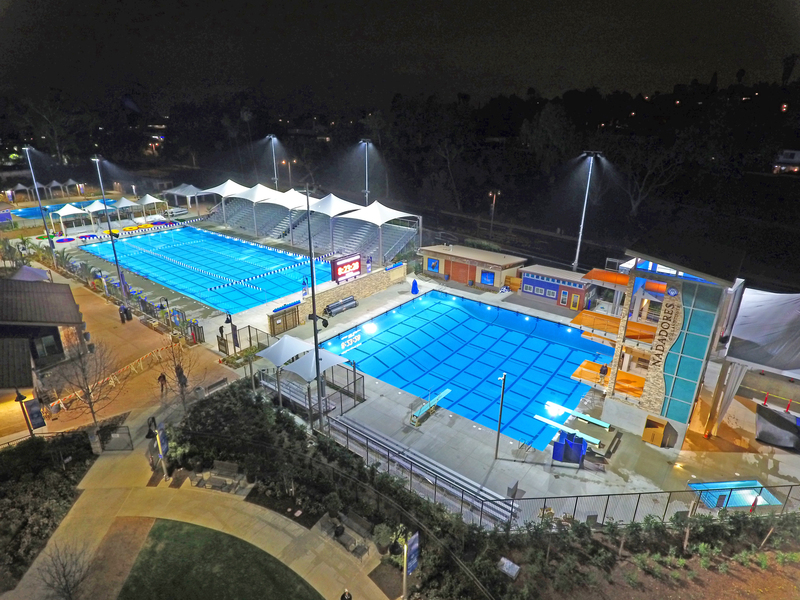 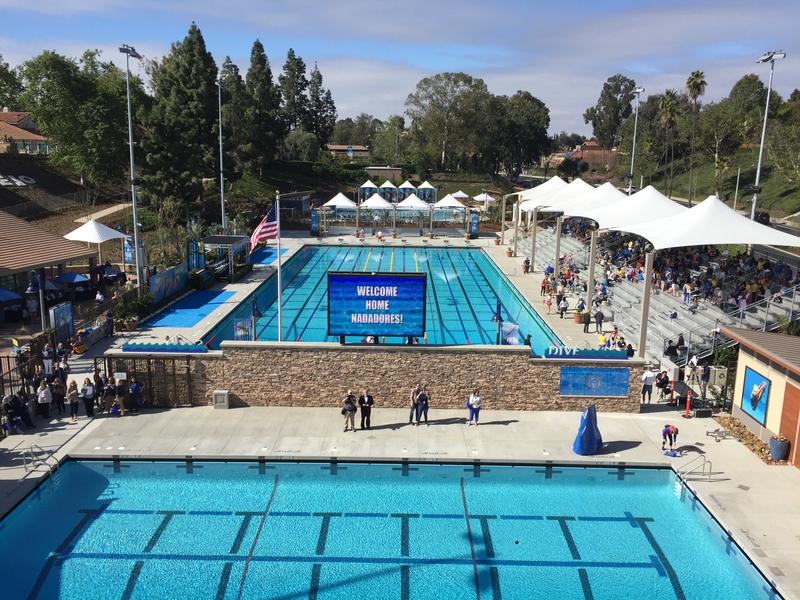 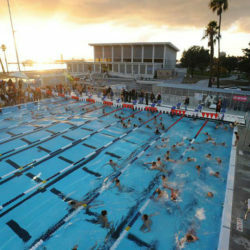 The Marguerite Aquatics Center is the training center and competition home of the Mission Viejo Nadadores, one of the largest swimming and diving clubs in the United States. 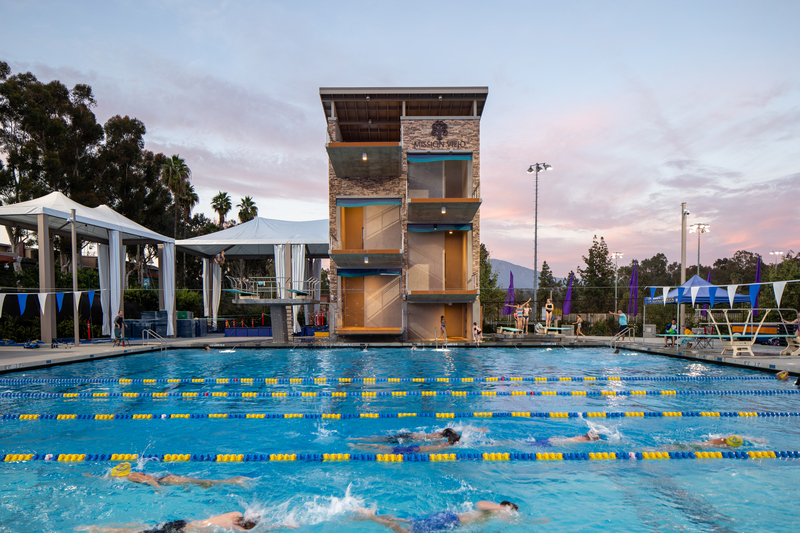 The club is world-renown for producing Olympic-caliber athletes, responsible for 20 Olympic Medals, 22 World Records, 91 American Records, 148 National Champions, and 47 National Team Titles. 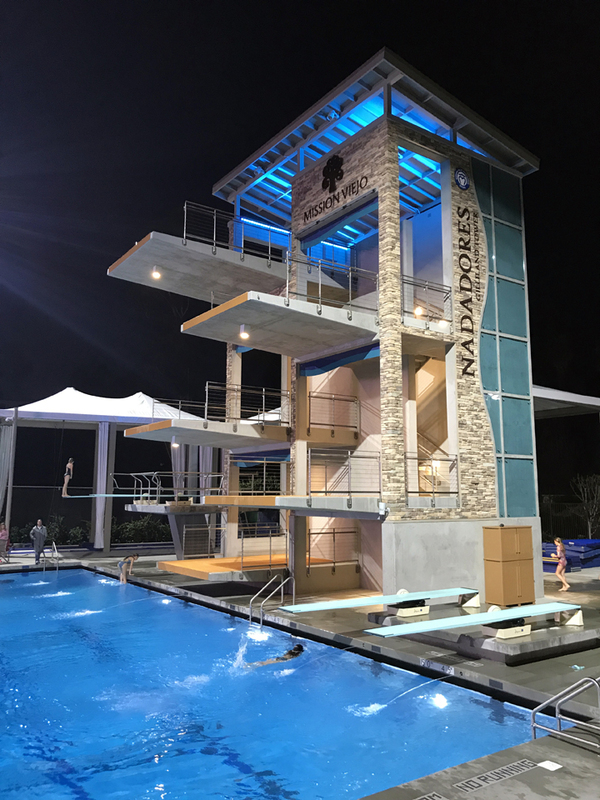 The new dive tower is the centerpiece to the renovation with the Saddleback Mountains serving as a backdrop. 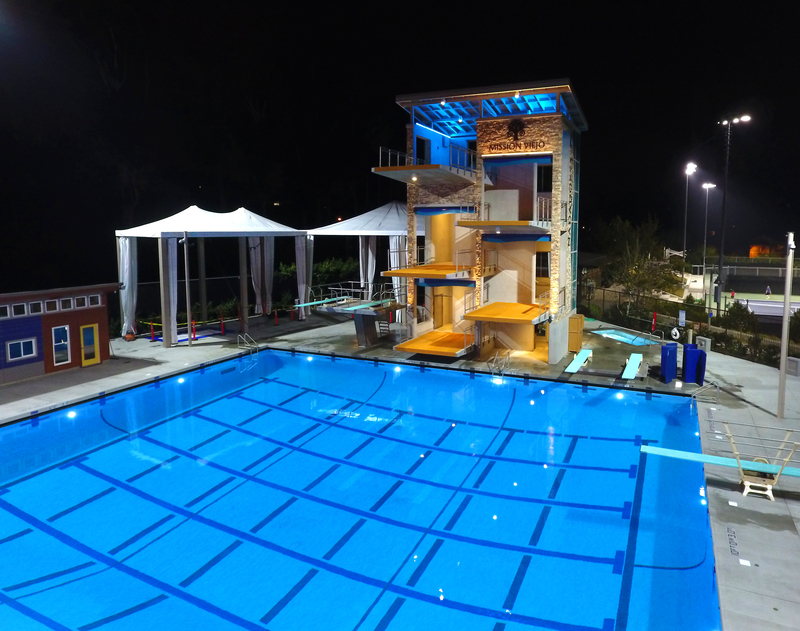 The tower was designed to meet the requirements of synchronized diving competitions, making it the only qualifying tower in Southern California.